Across the state, New Yorkers are facing an out-of-balance economy that favors the wealthy while wages remain stagnant for everyone else. Working families are struggling to get ahead and public services are under attack. 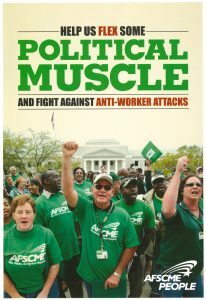 AFSCME PEOPLE, our union’s political action fund, provides us with an opportunity to stand together to protect the benefits and rights we’ve won in our workplaces and in our communities. 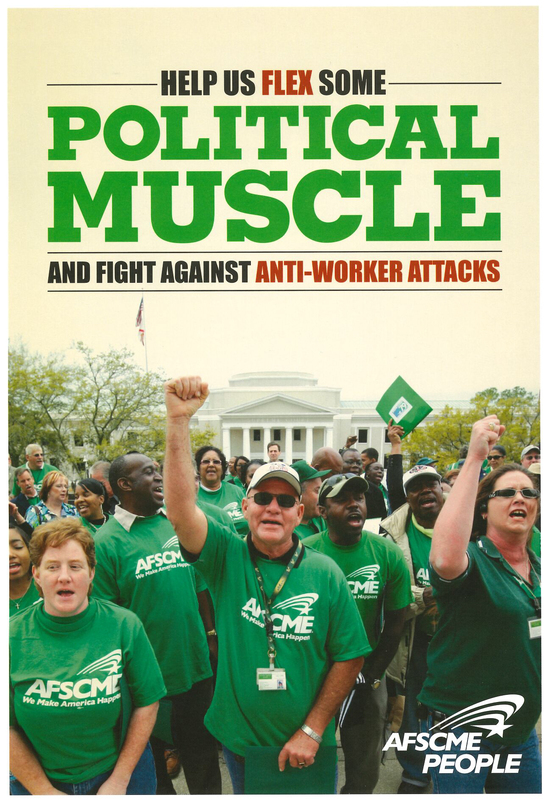 Whether we’re hosting forums with candidates or printing campaign flyers, AFSCME Council 66 counts on your political contributions to keep every member engaged and informed about the issues that matter. The more PEOPLE contributors we sign up from Council 66, the more we can be doing to speak out and fight back for you, our members!